On March 20 spring came. Or did it? 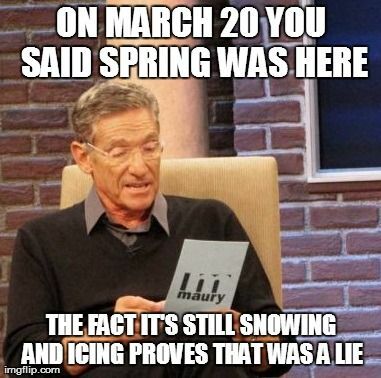 I’ve seen posts from friends who live in the northeast US telling about the latest snowfall. Snow is still on the ground in some areas in the northwestern states. In Atlanta it’s wet and chilly and the temperatures have seemed below normal since spring started. 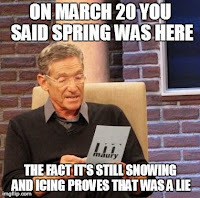 I’ve seen memes all over Facebook about Spring being late or crazy or still sleeping. So, it seems that most of us are dealing with uncertainties about when we’ll finally see the lovely warm weather and flowers of spring. I’d been wondering when it would be safe for me to put out my herb garden and plant the new annuals in my front yard. I did it the first weekend of spring, but I’ve been nervous a few nights when the forecast said the temperatures would drop into the thirties. I live in the South, for goodness sakes. Shouldn’t we be having milder temperatures by now? At least I have a weatherman to give me some guidance. 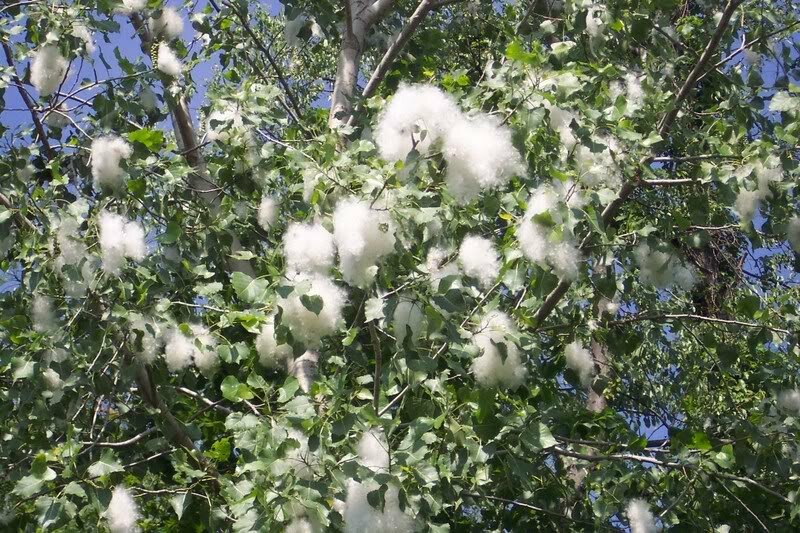 How did the pioneer people know it was safe to plant? When I think about my herbs and flowers, in reality, if they’re killed by frost or cold temperatures, I can just replace them when I’m sure the weather will be warm enough for them to survive. The early settlers didn’t have that luxury. They often only had enough seed or money to buy seed for one shot. What they planted would have to feed their family and probably bring in a little bit of money when they sold the excess. They couldn’t afford to get the timing wrong like I can. 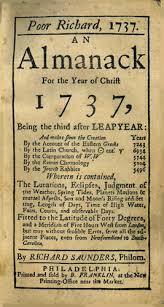 I found some interesting guidelines from Benjamin Franklin’s Poor Richard’s Almanack. I’d imagine most of the pioneer people didn’t own a copy of the book, they simply went about managing their farms from experience and teaching from their ancestors. My grandmother always said that the frost was over when the dogwoods bloomed. She was an avid gardener and was president of her local garden club for most of my childhood—or at least that’s how I remember it. My research found that much of the folklore hasn’t been proven to be true scientifically. But that didn’t matter to the early citizens of the west territories. They gathered knowledge as they went and improved on every bit of historical advice they could. Their interest in the true arrival of Spring was intense and their futures depended on getting as much right as possible. While it was also likely they got sick and tired of chilly, wet, unpredictable days just like we do, they're stake was much more about survival. I admire their determination and fortitude. 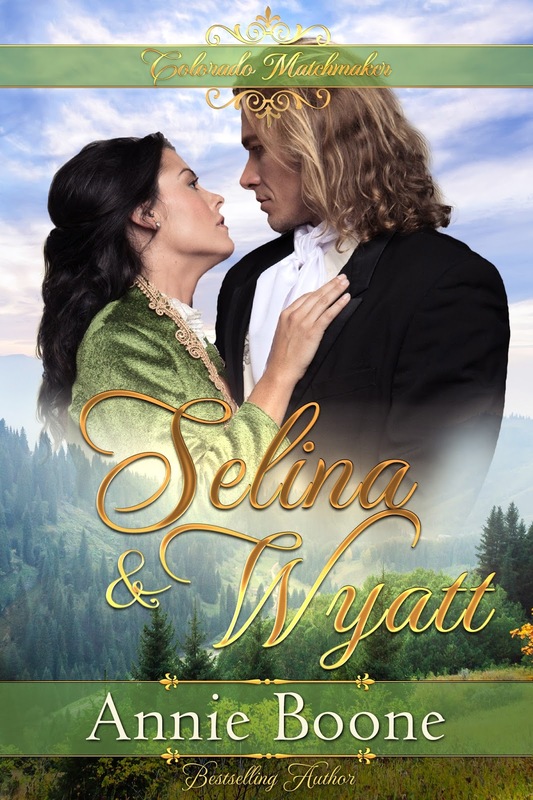 Annie's latest book is the fifth book in the Colorado Matchmaker Series, Selina and Wyatt. 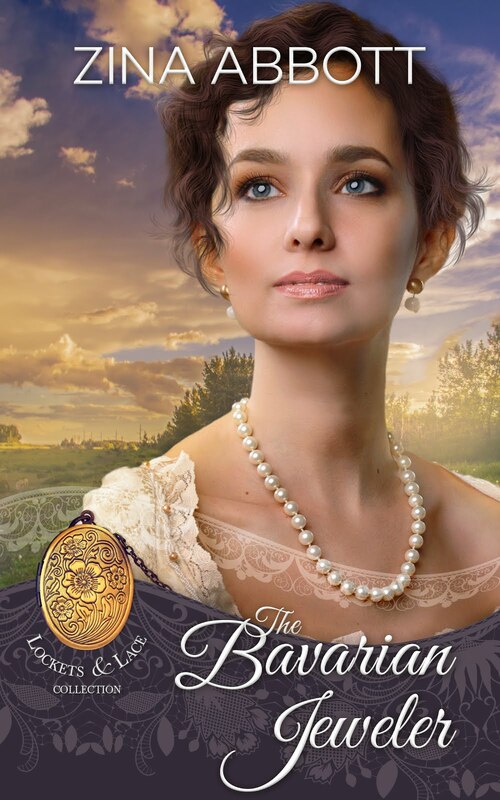 Find it on Amazon, along with the complete series. Hi Annie! (I had to write this over -- caught I misspelled word.) I just love the "old sayings" and enjoyed reading the ones here. I also enjoy sprinkling them in my stories because they add such authentic flavor. I too remember my grandmother saying many of these type of sayings! Have a wonderful spring! 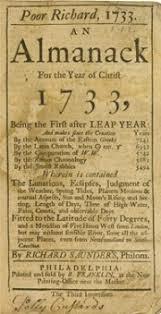 Loved reading the almanac, and growing up in a farming community, I umderstand what the pioneers went through. (At least in part). The trick was to understand and watch the signs.